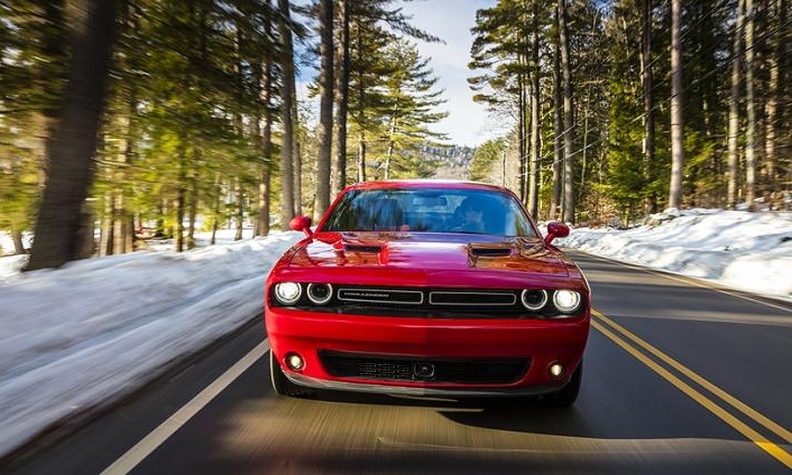 Fiat Chrysler Automobiles is recalling 7,802 Dodge Challengers in the U.S. because the cars may roll after being parked. FCA will update vehicle software to help ensure the vehicles are in "park." The recall affects 2017 Challengers with 5.7-liter V-8 engines and eight-speed automatic transmissions. According to an FCA statement, drivers may shift into "park" while the engine is running, "erroneously believing their vehicles are in 'park' because their shifters and instrumentation may indicate so." Then, if the drivers exit the vehicles without setting the parking brake, as FCA recommends, the vehicles could roll. FCA will update transmission software to "better enable drivers to engage 'park,'" according to the statement. FCA said in the statement it is unaware of any injuries or accidents related to the problem, adding that the recall is unrelated to any previous FCA campaign. A spokesman for FCA declined to comment or confirm details about the defective vehicles. Affected vehicles have software that automatically shifts them into "park" when ignitions are turned off. If the car fails to reach "park," a warning chime sounds along with a message reading: "Service Trans...Press Brake When Stopped...Key Off Engine to Engage Park." About 390 cars are being recalled in Canada with an additional 119 outside North America, according to the statement. The automaker last year recalled 1.1 million vehicles worldwide, about 811,000 of them in the U.S., for a rollaway defect that caused 68 injuries and 266 reported crashes in vehicles.